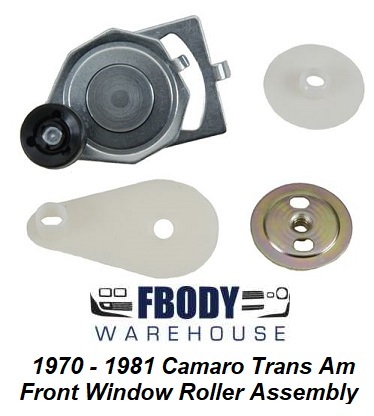 This is the front door glass roller assembly for 1970 - 1981 Camaro Trans Am. 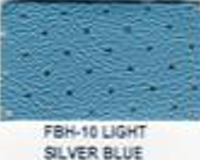 These are NEW reproduction rollers 100% accurate to originals! Also includes the gaskets, and retaining nut! RH and LH Side Compatible! This is for one roller only. 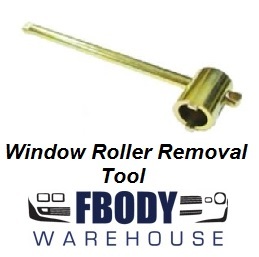 This is a new replacement front window track glass roller. Sold individually correct complete roller assembly.Factory rollers wear out causing slow windows rolling up and down or premature weat on the door seals.